Harish Pillay is an electrical & computer engineer and recognised thought leader in the use, development and deployment of the Internet and technologies that support it. His early introduction to internetworking was on the ARPANet in 1985/86 when he was in graduate school at Oregon State University. 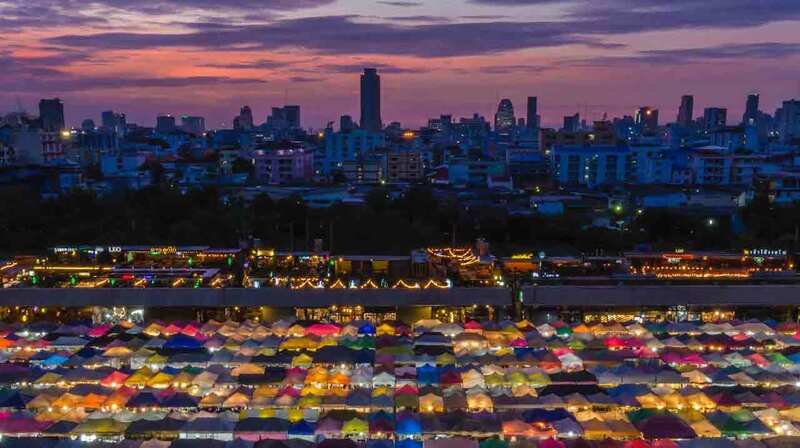 He was intrigued by the promise and possibilities of ubiquitous connectivity and the benefits that brings to human societies. That interest was sufficient enough to drive his work in his MSEE thesis which was about building a TCP/IP stack for the then Microsoft/IBM OS/2 operating system. After spending some years in the US, he returned to Singapore in 1991 and set up a UUCP-based network to bring about connectivity with the Internet to benefit the local community of techies. 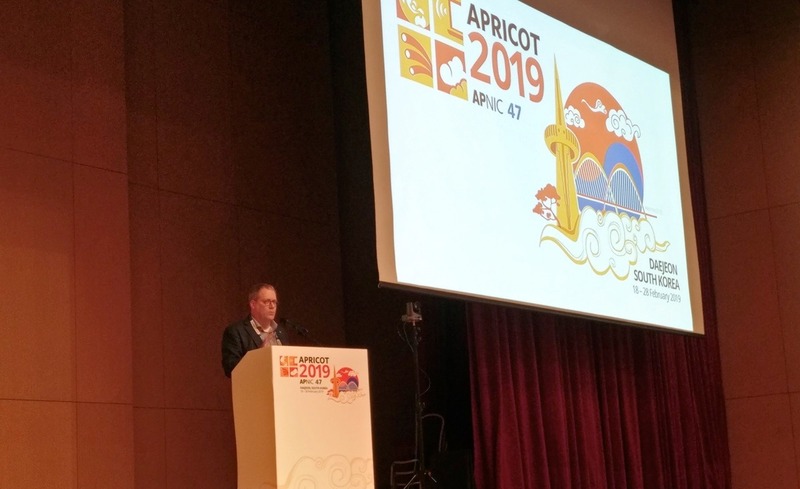 In 1996, together with a small group of collaborators, he ran the very first APRICOT conference. That conference has continued annually in helping educate engineers, network operators, policy makers around Asia Pacific. Apart from interests in networking, he continues to be an educator and mentor to startups in the technology space especially with solutions that are built using open source technologies as he is of the firm belief that enabling customers and societies at large with all of the tools in an open manner brings forth significant benefits. He continues to be actively involved with the Internet Society Singapore chapter holding various committee and leadership positions. He is a Fellow of the Singapore Computer Society, a Fellow of the Institution of Engineers, Singapore. In 2005, he was inducted into the Council of Outstanding Early Career Engineers by the College of Engineering, Oregon State University. 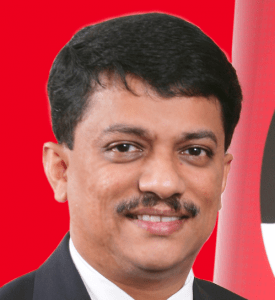 Harish has been with Red Hat Asia Pacific in Singapore since 2003. He has held many roles and is currently focused on working with the global open source community as well as engaging with CxOs and government technology policy makers around policy formulation, adoption and direction setting around open source technologies. Harish holds a MSEE and a BSCS from Oregon State University and has completed courses on International Arbitration from Law School, National University of Singapore. In 2016, he was elected into the Internet Society Board of Trustees for a three-year term.